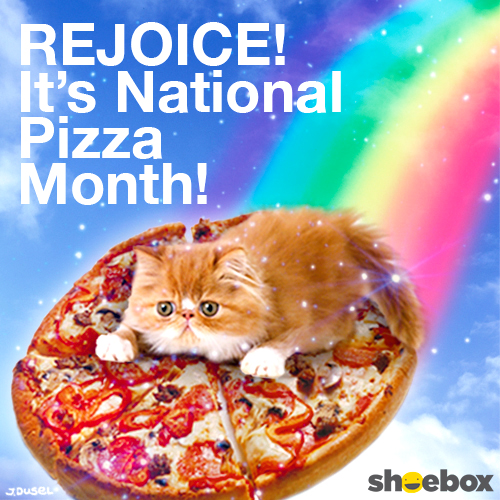 We have no idea why a Shoebox artist decided to put a cat on a pizza. But hey, Faraday thinks this would be one sweet ride. My Angel Bobo used to LOVE sharing black olives with me when I ordered pizza and Cody has been known to try and get at the pizza when we leave the box out with pizza in it! Two of my favorite things in one picture!!! It just goes to prove that pizza goes with anything! 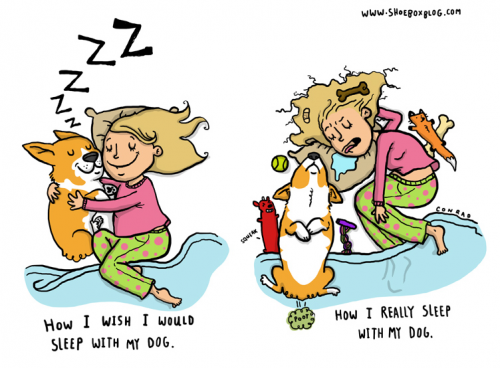 My cats used to love pizza, but my dogs go ballistic for pizza crust. Now THAT sounds like a par-tay! Around here it wouldn't last long enough to take a ride on it,MOL! !